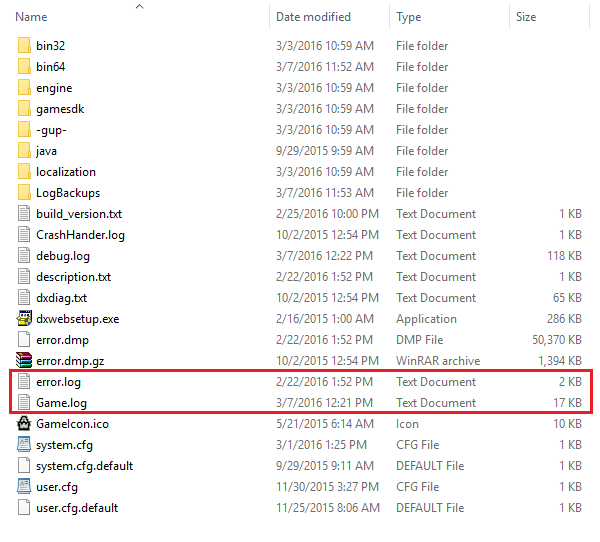 To help our Specialists investigate the problem or bug is by having a copy of your computer’s DirectX Diagnostics report. This information is key and will provide our team with valuable insight about your machine and help us locate a solution to the issue. - III.) 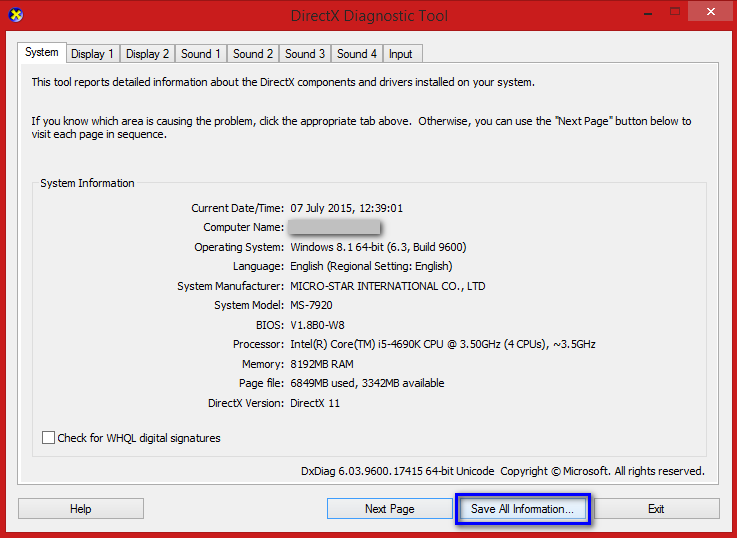 The DirectX Diagnostic Tool will open and start to gather information from your machine. 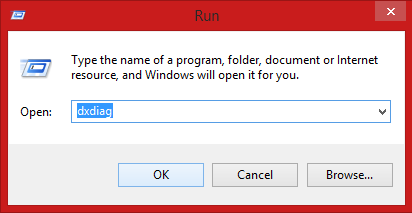 Note if the game didn’t crash or populate a crash report window: this means the Error.log will not be available.